1. Who plays Kayla in 'Eighth Grade'? 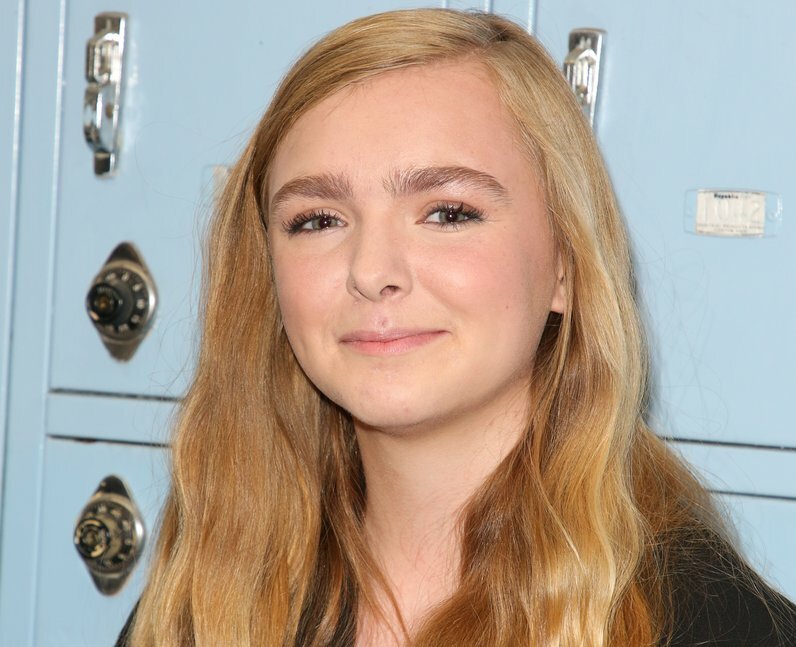 Elsie Fisher plays the lead role of Kayla in ‘Eighth Grade’. Elsie was a real life eighth-grader when when she filmed the movie. In fact, she had to take all her exams a day early so she could attended the film’s premiere at Sundance. She’s not exactly new to the acting world; she previously voiced Agnes in all of the ‘Despicable Me’ movies and you might have seen her in shows like Raising Hope and Mike & Molly. 2. Who plays Kayla's dad in 'Eighth Grade'? Josh Hamilton plays the role of Mark Day, Kayla’s father. You’ll probably know him as Clay Jensen’s dad in ’13 Reasons Why’ and Hank Foxx, Cordelia’s husband in ‘American Horror Story: Coven’. He also appeared in ‘Frances Ha’ alongside Greta Gerwig and ‘Manchester By The Sea’. 3. Who plays Olivia in 'Eighth Grade'? Emily Robinson plays Olivia, a high school student whom Kayla shadows after befriending her at school. For the past 3 years, Emily has played the roles of young Rose and young Ali on Transparent. You might have spotted her in various SNL episodes too… she’s had a handful of uncredited walk-on roles during certain sketches between 2007 and 2011. 4. Who plays Kennedy in 'Eighth Grade'? Catherine Oliviere plays Kennedy, a popular classmate of Kayla’s. Catherine is fairly new to the industry; Eighth Grade is only her second on-screen appearance. She most recently appeared in one episode of ‘Elementary’ alongside Lucy Liu and Jonny Lee Miller. 6. Who plays Riley in 'Eighth Grade'? Daniel Zolghadri plays Riley, one of Olivia’s friends. Daniel has had roles in ‘NCIS’, ‘Ready Player One’ and was recently seen in Netflix’s ‘Alex Strangelove’ where he played the role of Dell.